Explore your inner voice through supportive group singing and singing in the round. 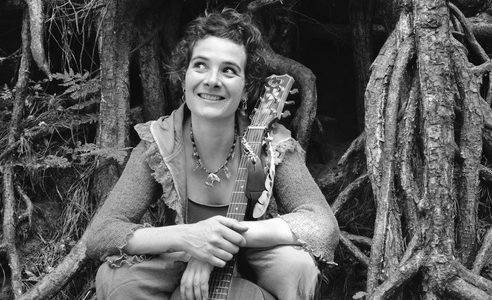 All songs are Sacred, some are created by Iza, some are very ancient Sacred Chants and Healing Mantras. Please feel free to bring instruments such as drums, rattles, shakers and bells to this session. 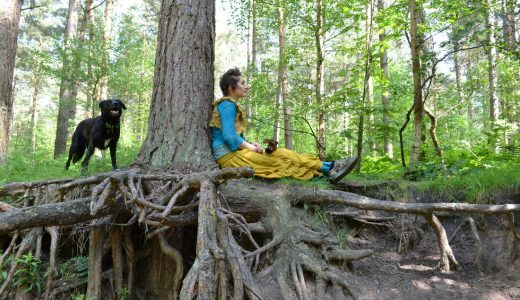 A workshop of deep guided meditation and visualisation, where Iza will guide you on a Shamanic Journey into the very depths of your inner consciousness to find your Power Animal Guide. You will then learn how to communicate with this loyal animal, who has been, and always will be at your side to guide, support and protect you.